“The White House has urged media organizations not to overdo their coverage, saying it would give Pyongyang, a propaganda victory. 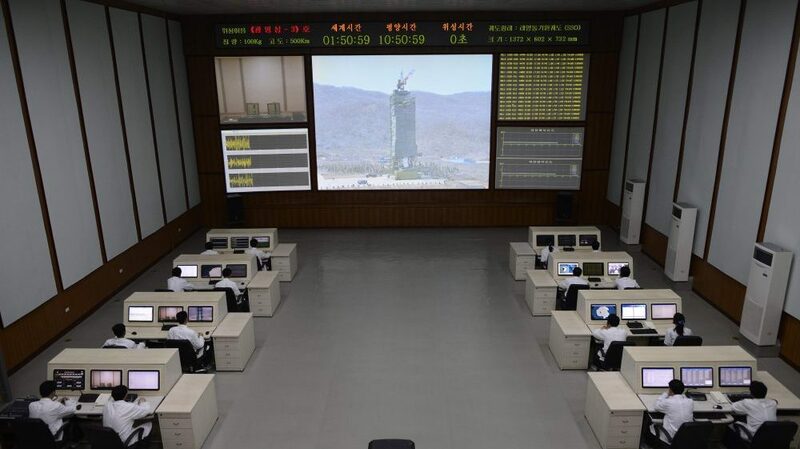 The satellite, one official said, was a ‘dishwasher wrapped in tinfoil.’ But that has not stopped news organizations from sending correspondents to Pyongyang, where they have filed frequent reports on preparations,” the Times’s Mark Landler and Jane Perlez wrote in a front page piece ("Few U.S. Options as North Korea Readies Missile Launching,"NYT, 4/11/12). Has anyone considered the idea that the purpose of the now ill-fated missile launching was in all likelihood micro-economic, ie to attract a flood of journalists who would prop up Pyongyang’s listless tourism and hotel industry? Remember Oddjob from Goldfinger? Harold Sakata, the actor and wrestler, who played him was Japanese, but he was supposed to render the part of Goldfinger’s Korean jack of all trades, an Asian butler with a killer derby. Now 48 years later, it looks like North Korea has caught up to the third of the Bond movies. Kim Jong-un, the newly appointed “Supreme Leader” (“As Rocket Launching Nears, North Korea Continues Shift to New ‘Supreme Leader,’” NYT, 4/11/12) displays an uncanny likeness to Oddjob that would make him a candidate to take on Sakata’s part if a remake of the movie were ever envisioned. However, what was most astonishing about Landler and Perlez piece about the rocket launching was Pedro Ugarte’s accompanying photo, in the print edition of the paper. 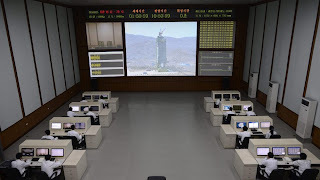 Ugarte’s shot of a bank of eight computer stations, each manned by two technicians facing a huge screen with accompanying data displays, showed that the rocket launch center would be the perfect set for any prospective Goldfinger remake. Remember too that Kim Jong-il, Kim Jong-un’s recently deceased father loved movies and you begin to see another rationale for both the launch and the eye-catching technology. It’s the old notion that any publicity, however bad, is good--a formula that’s been used and is continuing to be used by other bankrupt dictatorships all over the world. I was just randomly searching to see if anyone else thought kim looked like odd job. I'm happy now.